I’m currently working for a customer who has built a Citrix XenApp 7.8 infrastructure. By default, the servers are configured in US language. In most cases, applications that you will integrate in the XenApp Site will use the same language of the Windows Operating System. But, in some cases, for a few applications, like Microsoft Office, you can configure separately the language of the different components Word, Excel, PowerPoint to not follow the operating system language. Besides, I want to configure this only for specific users and NOT for all the Local Server (and therefore ALL users). After this, I tried to analyse the registry changes thanks to a good tool that I’m often use : RegShot. It takes a snapshot before and after your changes to tell you what were the different keys in the registry that have been changed between the 2 snapshots. Finally, after reading others links, I finally found the answer to my question : how to change the language of Microsoft Office 2013 components (Word, Excel, PowerPoint) for specific users only in a shared infrastructure / servers (XenApp 7.8). 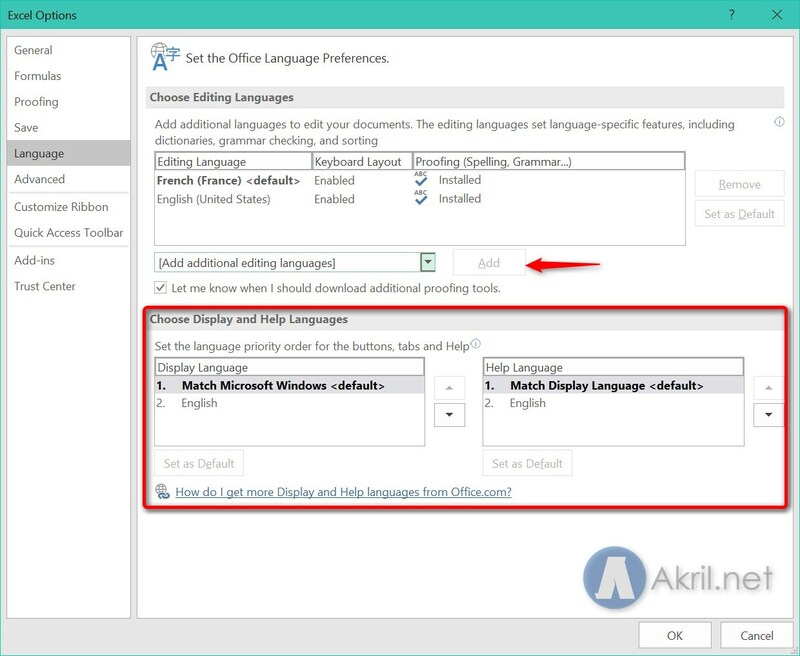 The Language Packs must be installed on the server and available in Office 2013. You can check this by opening Word, Excel or PowerPoint and go in Options, Language and check that expected languages are available in the red part below. In my capture, the French (or any others languages are not yet available). Click on the Add part to add the languages you want. 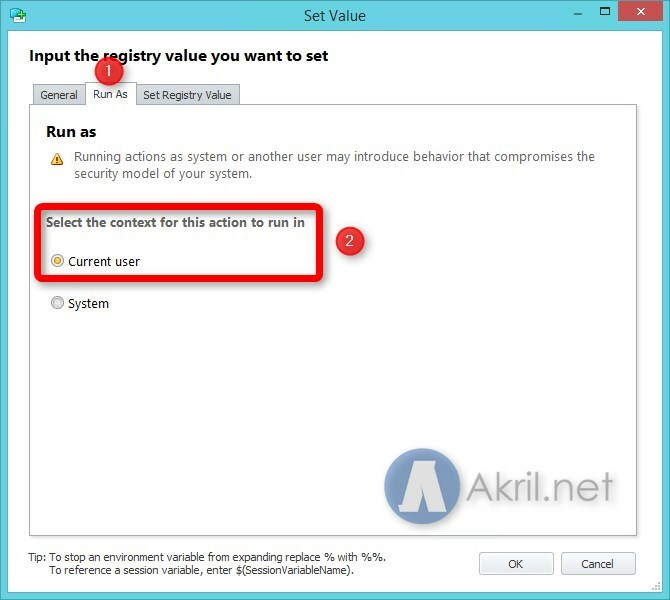 Create a new rule in AppSense Environment Manager (green one) as described below. Mine is called Office-2013_FR. 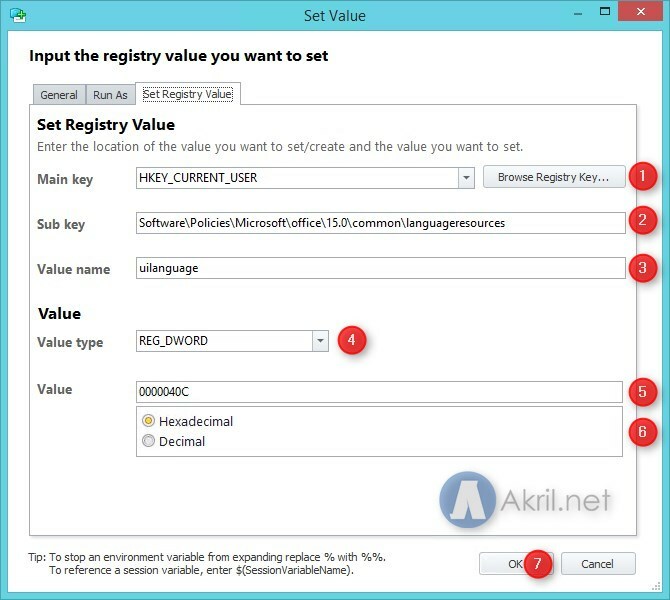 Create a new registry key called uilanguage in the following location : HKCU\Software\Policies\Microsoft\office\15.0\common\languageresources. Create a new registry key as DWORD 32-bits. Then configure the value accordingly to the language you want. For French, it’s 1036 (fr-FR) and US it’s 1033 (us-US – in Decimal). You can find some code languages in Hexadecimal by following this link or this second link too or in the below table (for the most common languages). In my screenshot, I have configured to activate this precise setup to 2 different Active Directory groups. Now, you just have too pool the change of the AppSense package to your servers and check the result. The registry will be configured automatically at the user’s login and this will configure the language of Word, Excel and PowerPoint in French automatically.